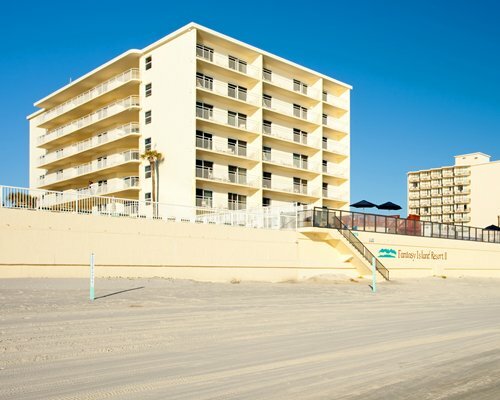 Fantasy Island Resort II is situated on prime beachfront property with miles of golden sand stretching north and south. There is plenty of action at the resort, including a number of social gatherings throughout the week. Any day of the week you can sunbathe in the company of friendly seagulls on the beach, grab a boogie board and hit the surf or take a drive down the beach, one of the world's last remaining drive-on beaches. 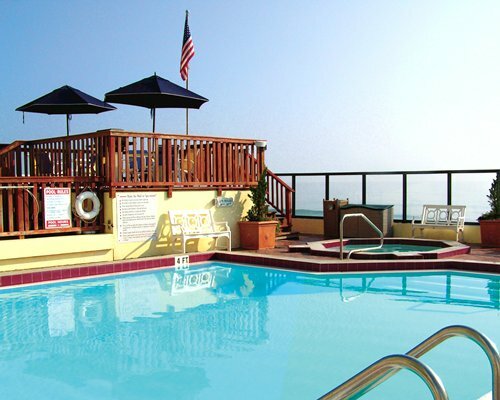 Cool off in the refreshing waters of our outdoor pool or relax in the hot tub. 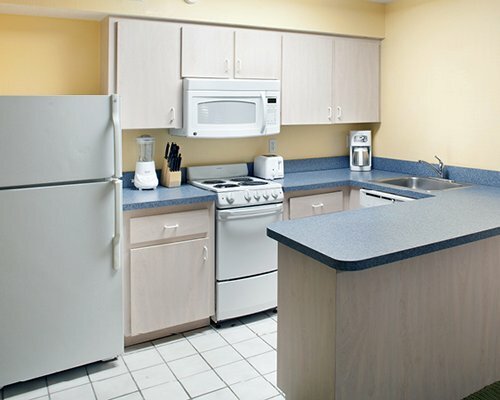 The units at Fantasy Island Resort II are tastefully furnished and have full kitchens equipped with modern appliances. 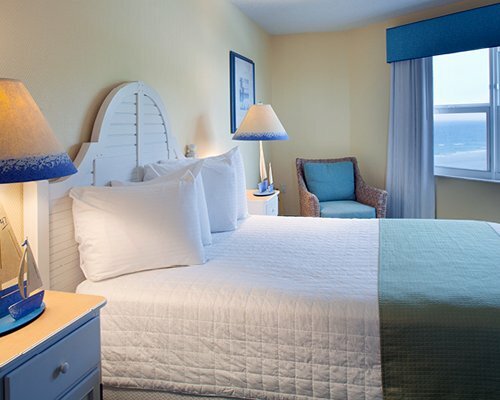 Since all rooms either face or view the ocean, you can wake to breathtaking sunrises over the ocean and stargaze from your balcony at night. One-bedroom units sleep four and two-bedroom units accommodate six adults and children, units 207, 307, 407, 507, 607 & 707 have one bathroom. 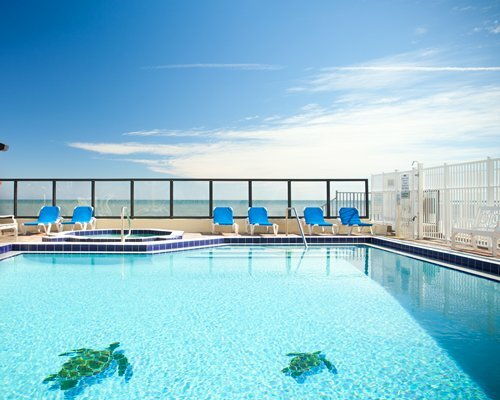 There is a whirlpool or hot tub in each unit. 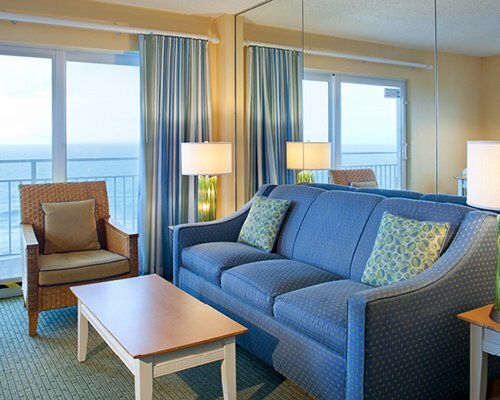 There is plenty to do while vacationing at Fantasy Island Resort II. Water-sports opportunities are abundant along the famous beach, and fishing charters can be arranged through local marinas. Golf and tennis are only a mile away, and Greyhound racing is nearby. Walt Disney World(R), Kennedy Space Center, SeaWorld, and St. Augustine are all within a 90-minute drive. 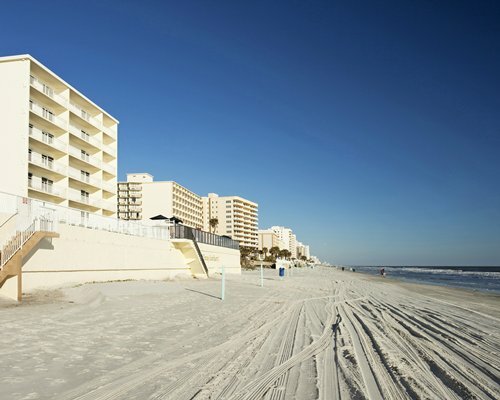 You can spend a day exploring Daytona's boardwalk, Space Needle, Museum of Arts and Sciences, and Tomoka State Park. 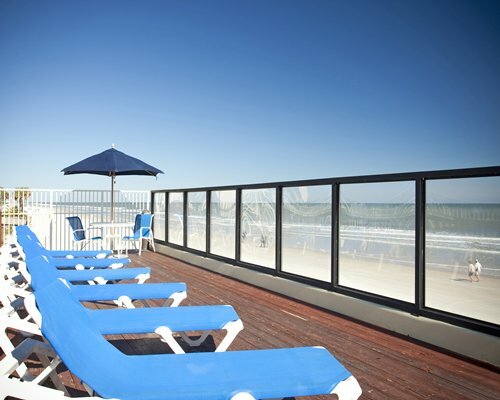 The Daytona Beach Airport is six miles away. 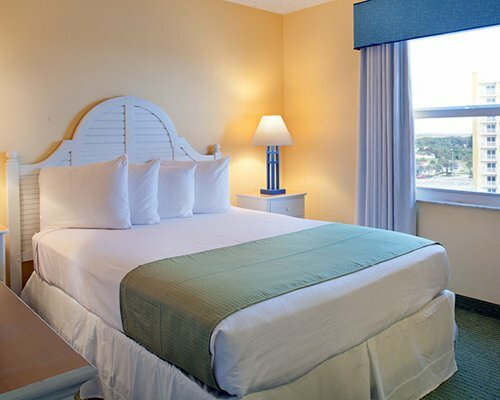 From the airport, take I-92 east and Atlantic Avenue (A1A) south to the resort.